The leading cause of death in the United States according to the Centers for Disease Control and Prevention (CDC) is cardiovascular disease. You can administer Cardiopulmonary Resuscitation (CPR) in many different situations. If a person has drowned, had a heart attack, experienced a stroke, gone into cardiac arrest, or is choking, proper training could mean the difference between life and death. If the patient isn’t breathing, is unconscious or has no pulse, CPR should be applied immediately. Proper CPR begins with chest compressions and no longer requires mouth-to-mouth breathing techniques. It's important to note: Death is likely to occur after 10 minutes of loss of oxygen to the brain. From 6 to 10 minutes, brain damage is expected. From 4 to 6 minutes, brain damage is very possible, and from 0 to 4 minutes, permanent or serious brain damage isn’t likely to occur. When the heart stops beating, blood stops flowing throughout the rest of the body and the brain no longer receives a steady supply of oxygen. Cardiopulmonary Resuscitation involves the application of chest compressions applied to a person who has no pulse or isn’t breathing. Chest compressions will allow the heart to carry oxygenated blood throughout the body and to the brain. 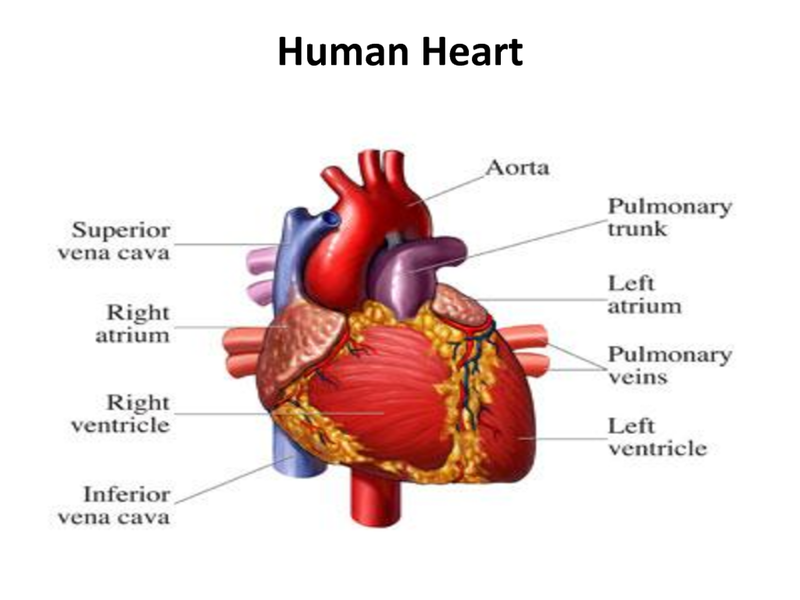 CPR essentially acts like an artificial heart moving the blood rich in oxygen to the brain. The patient's survival rate increases as they receive manual CPR, controlled stimulation from an Automated External Defibrillator (AED), and if trained emergency medical technicians (EMT) arrive as quickly as possible to provide further assistance. Untrained rescuers should provide Compression-only CPR since it's easy for an operator (dispatcher) to provide instructions and guidance over the phone. Remember, it is a priority to activate the Emergency Response System (automatically done by the operator when calling 911 for assistance) immediately and to start and continue chest compressions as directed.